Come meet new people and join the Fun!! 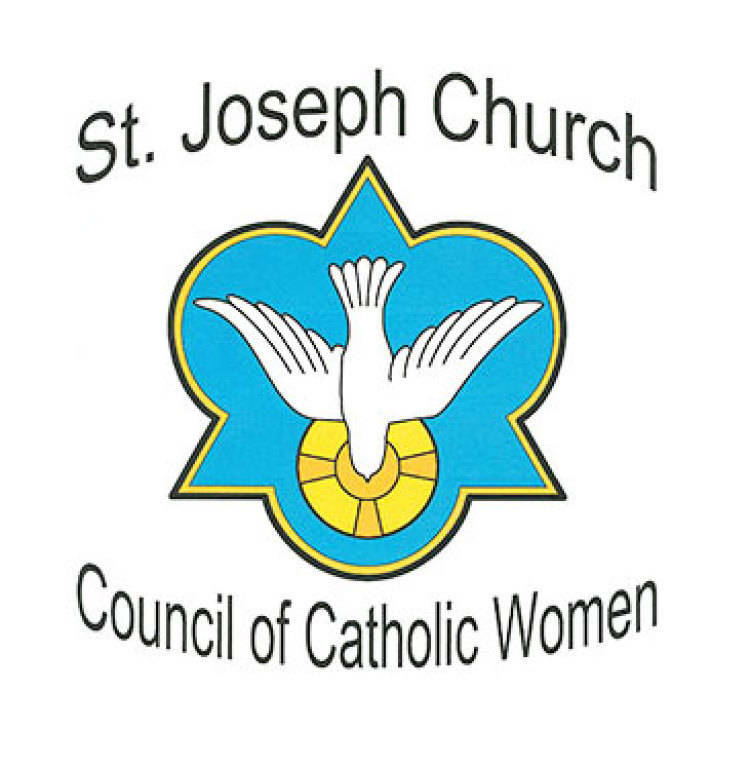 The St Joseph Council of Catholic Women (CCW) exists for the enrichment and fulfillment of each woman on a Christian, Spiritual, Cultural, and Social level while working for the common good of the parish. 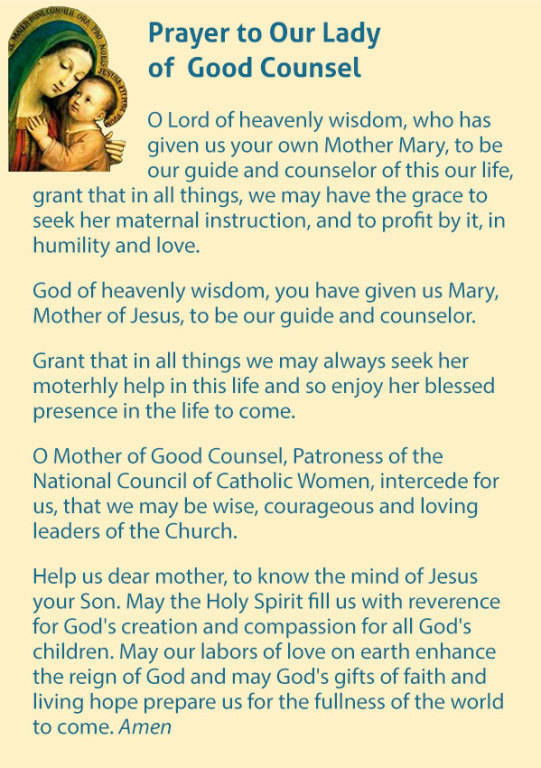 All registered women of the parish are members. Meetings are held on the first Tuesday of the Month 7:00 PM in Maria Hall. March 8, April 5, May 3, June 7 - after a summer break, meetings begin again in September 2016. Want to give to St Joseph without spending an extra dime? Sign up for Kroger Community Rewards and Meijer Community Rewards. Consider helping out with one of the many activities listed below! Many hands make light work - and a glad heart! Book Exchange for Adults and Kids!